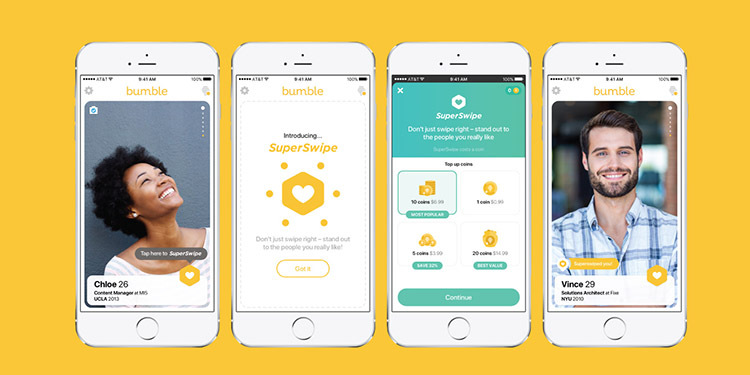 Tinder rival and social networking app to help you find dates, friends and jobs, Bumble has formally announced that it will be entering the Indian market. 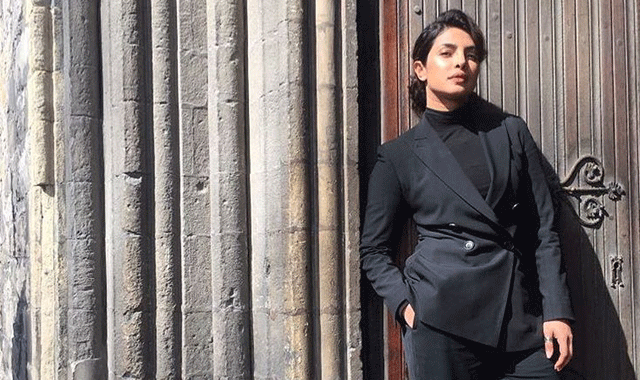 A-list actor Priyanka Chopra is backing the launch, by investing in Bumble and will be making key decisions for the company’s expansion in India, CNN reported. Chopra had worked on the launch of Bumble Bizz, the company’s business networking feature, which arrived last year and that’s what sets the app apart from the likes of Tinder. Bumble has reportedly been preparing to enter into India for the last nine months and has built a local team as well as “defining its strategy“, reported TechCrunch. The app, largely known for its dating section, also lets you connect to employers, or become a mentor to others, and should be available to Indians in a matter of a few weeks. This announcement comes just a week after Tinder announced a new feature for Indian users called “My Love” which prompts women to make the first move. While it is new for Tinder, the feature has been active by default on Bumble app, which coincidentally is also facing multiple patent lawsuit from Tinder’s parent Match Group which also owns OKCupid.com, Match.com, Plenty of Fish among other leading dating apps and services. While the quick adoption of smartphones and high-speed mobile data being more readily available to Indians, dating apps could be seen as the replacement for the more traditional options such as Shaadi.com or Bharat Matrimony, which have also spruced themselves up for the new competition. While Tinder is explicitly about dating, Bumble is presenting itself as a more well-rounded alternative that’s not just about dating. It also lets you match to employers or make friends if you so wish. This could give it a crucial advantage over Tinder. Secondly, Indians love celebrities and getting a prominent name such as Chopra immediately gives it great visibility.